Single Row 6300 Series Made to meet ABEC-1-ABEC-3 dimensional tolerance standards, these sound tested, electric-motor-quality bearings handle radial loads and a third the amount of side load, or axial load. Temperature range is –22° to 240° F. Shielded bearings are better for clean or enclosed environments. 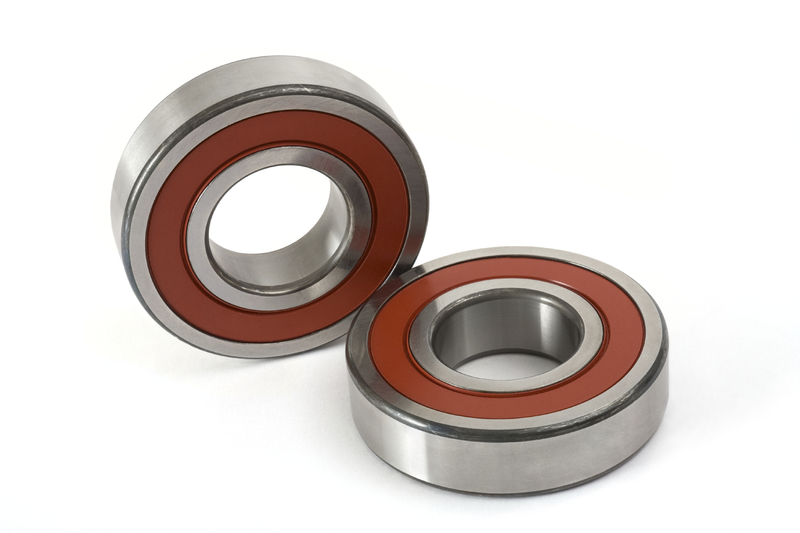 Sealed bearings are a better choice for dirty or exposed environments. If you don't see your sizes please contact us.